Everyone needs friends—especially friends like you, who are always there for them. 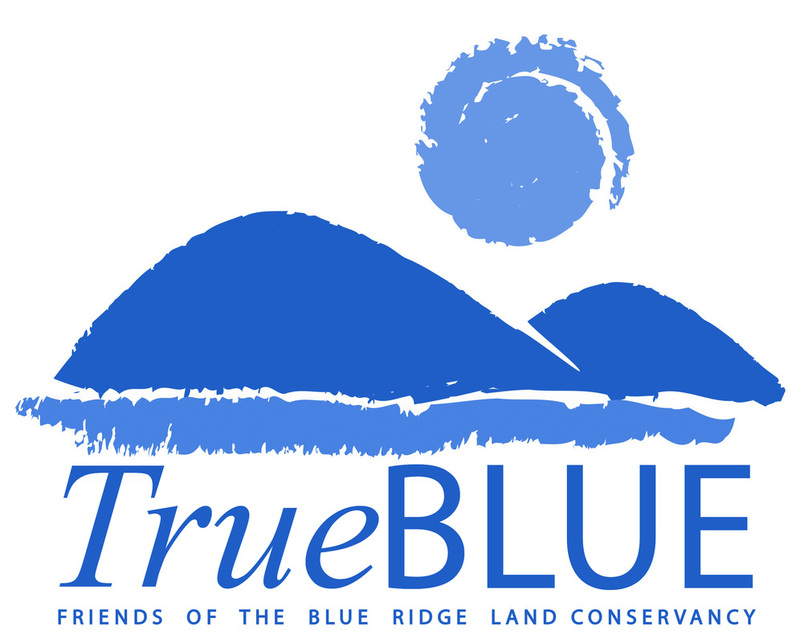 We invite you to join a special group of land savers: theTrue Blue Friends of the Blue Ridge Land Conservancy. With your monthly True Blue gift, you’ll save even more land and change even more lives right here in southwest Virginia. 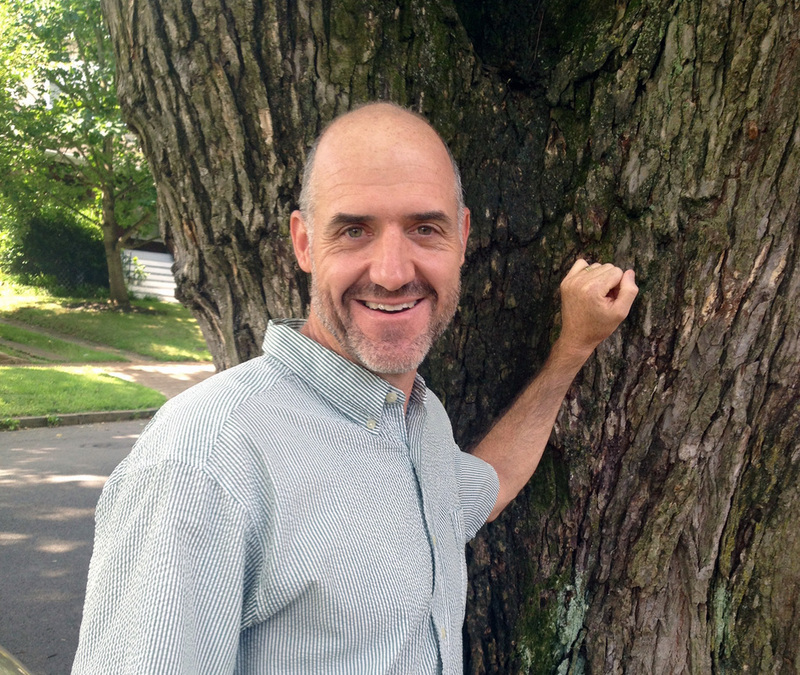 As a True Blue friend, can make a small, tax-deductible gifts to the land conservancy each month, charged to your credit card or withdrawn from your bank account (however you specify). You won’t have to bother with reminder notices in the mail, checks to write or stamps to buy, and you’ll know that you’re helping to protect the land you care deeply about, all year long. Nelson Lafon, a True Blue Friend since 2016. Being a True Blue Friend is the easiest, most convenient and most effective way to save the special places you love.